Links to other local U3A websites and some resources. Please note: Retford U3A are not responsible for external sites and, although we check links regularly, we cannot guarantee that they will all work all the time. Just click on the areas to visit other U3A websites..
BBC webwise - an excellent on-line course that explains internet basics clearly and at the pace you choose. Digital Unite's Learning Zone - an excellent on-line guide specifically for silver surfers starting out. Foxit Reader - a PDF reader is necessary to open some web pages and this free one is good. Google - the most popular search engine; find anything and easy to use as your personal home page. Nottingham Library Service - provides free on-line access and help at all public libraries; ticket required and pre-booking recommended. Open Office - a free, open-source alternative to Microsoft's commercial Office suite. Picasa - a user-friendly way to manage digital photos and share them. ZipGenius - an excellent and free way to handle any.ZIP files you download. Around Retford - some helpful local resources. 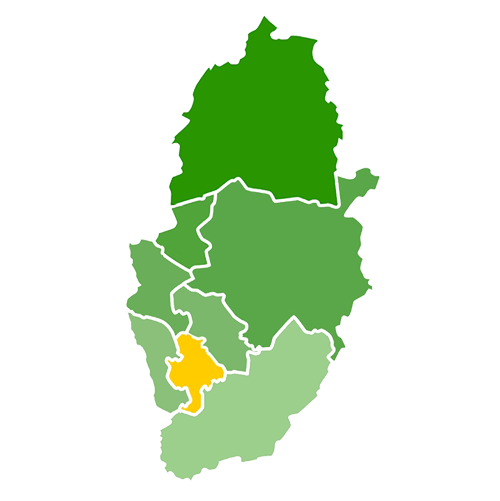 Mansfield District Council - this local authority is based at the Civic Centre, Chesterfield Road South, Mansfield. Newark & Sherwood District Council - this local authority is based at Kelham Hall Newark. Nottingham Travelwise - comprehensive updates about going anywhere by car, bus, air, train or tram. Nottinghamshire County Council - has a local office in Regent St, Mansfield. Our Mansfield and Area - a new site being developed by local enthusiasts with the support of Mansfield Museum. Stagecoach UK Bus - the operator connecting Mansfield to the national network. Visit Nottingham - Experience Nottingham's excellent tourism guide. Your NHS - Nottinghamshire County Teaching Primary Care Trust is responsible for all community NHS services, such as district and school nursing, health visiting, GPs, dentistry, opticians, and pharmacy.